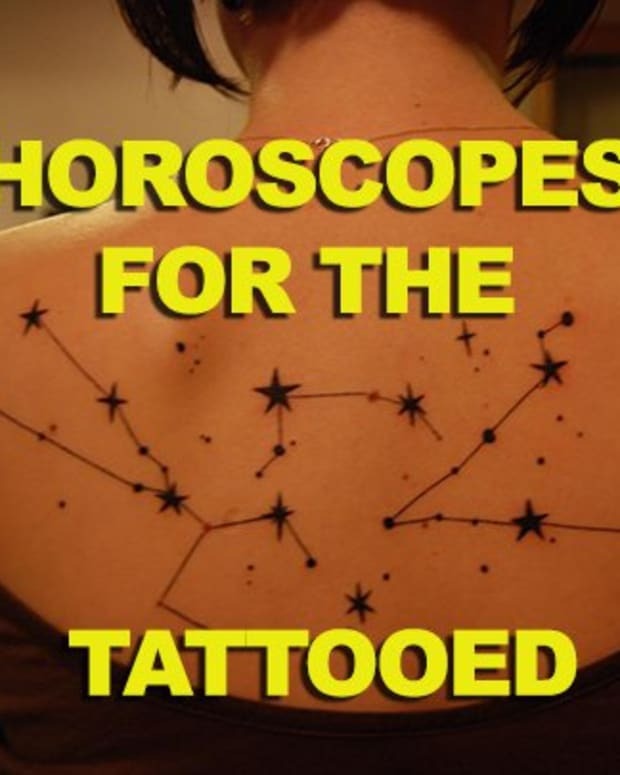 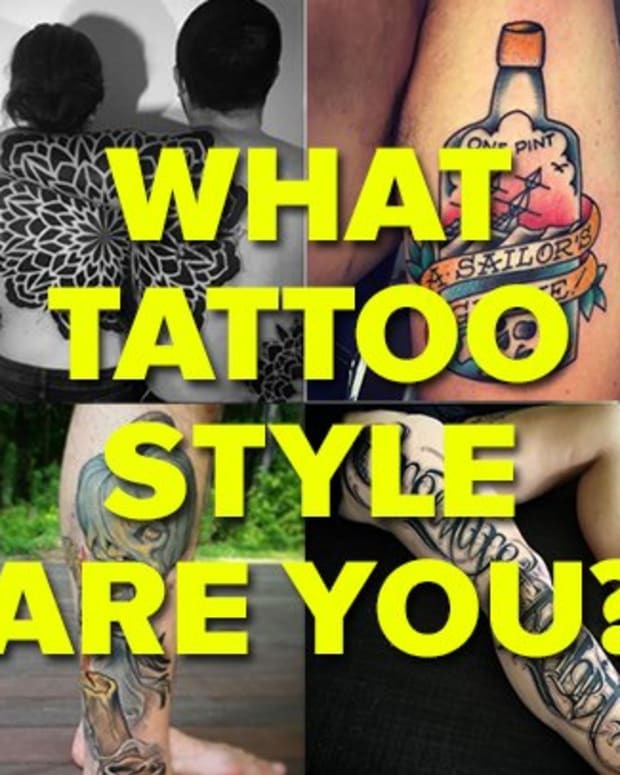 So you&apos;re ready to get your next tattoo, but maybe you don&apos;t know what the best style for your idea would be. 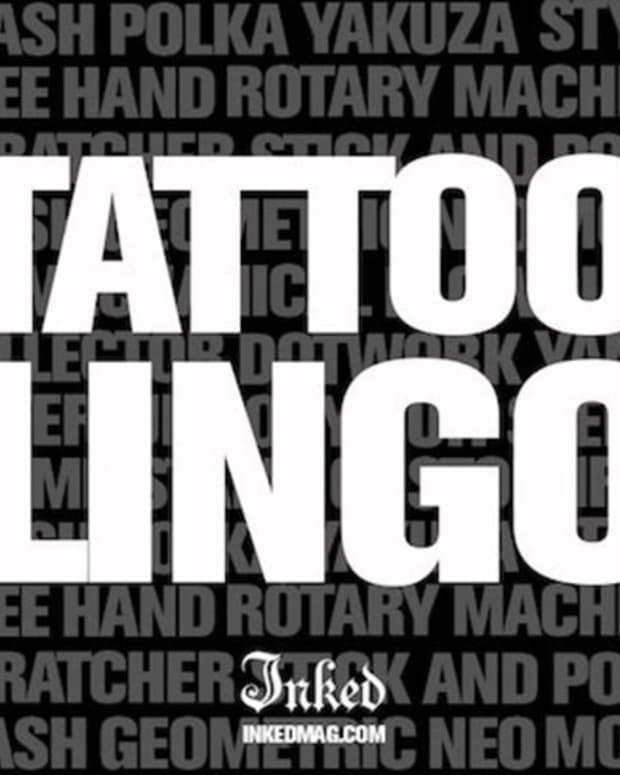 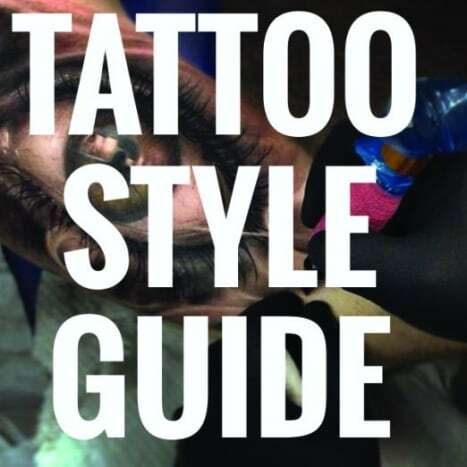 Here at Inked we&apos;ve decided to put together a fun tattoo style guide to show you all of the major styles—no matter how traditional or unconventional—there are in today&apos;s tattoo industry. 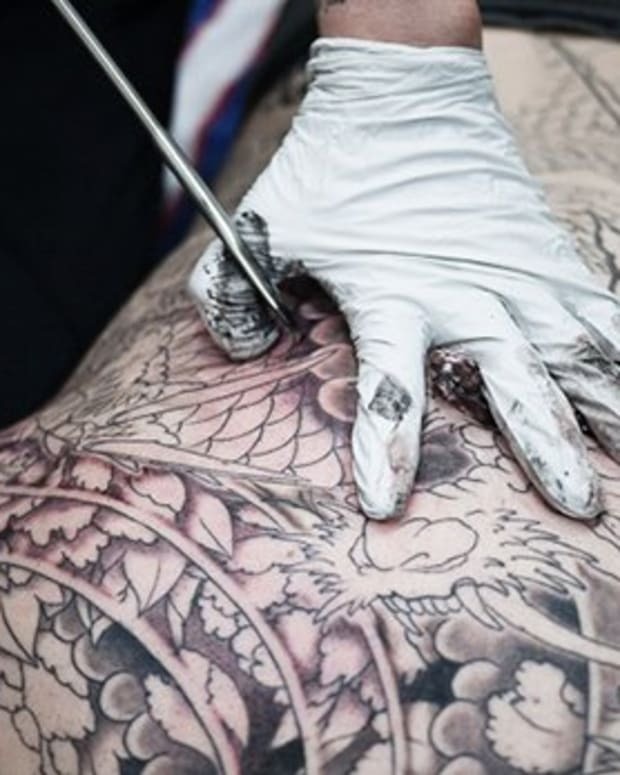 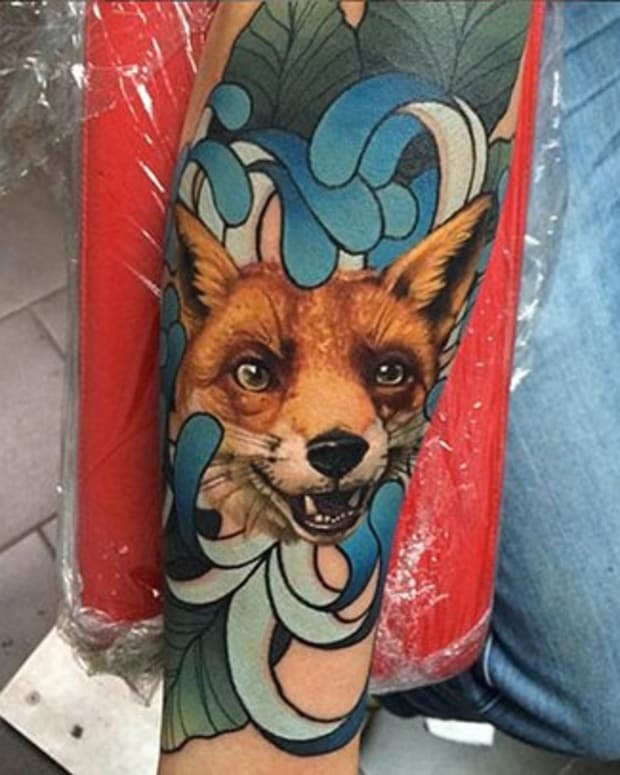 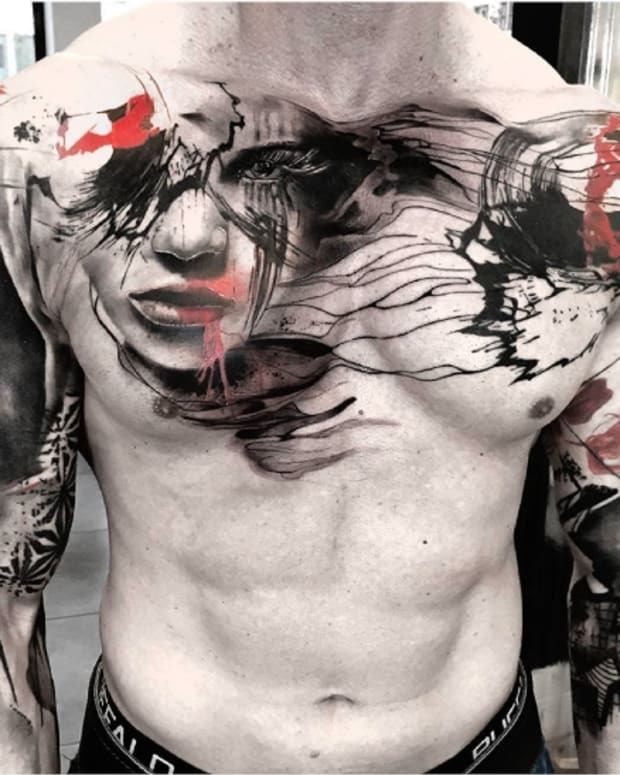 As tattoos are slowly becoming more accepted as a modern art form, the techniques and styles are ever branching out. 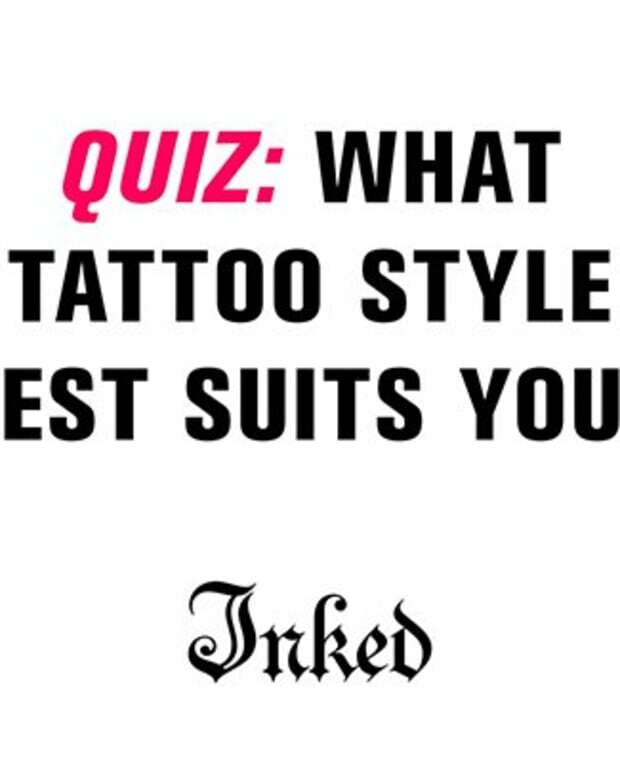 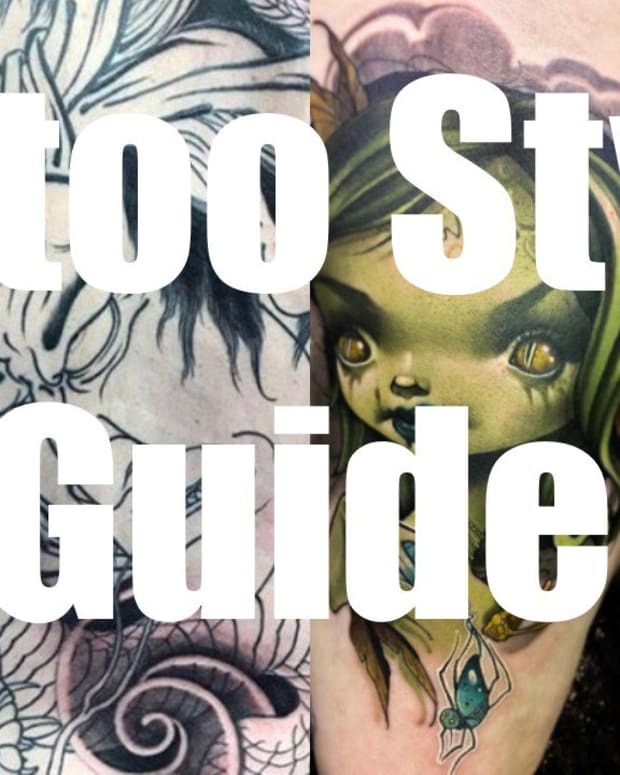 Take a look at this tattoo style guide to see what cool styles are the right fit for you, or just incredible styles to keep an eye on!